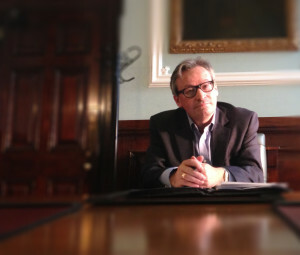 Alan Taylor-Shearer spent time with Jonathan Davis, Who passionately defended British business in the face of a possible Brexit from the EU and made it clear that The City is NOT running to the hills in fear of a United Kingdom outside of the least democratic organisation we know as The European Union. I want to leave the EU for most of the reasons discussed. The U.K Will flourish without it! We need more people to hear this and understand. It is not frightening to leave the EU it will be more frightening and a less safer Britain to stay in it! A brilliant interview, thank you.